New Zealand Link was established in 2014 to facilitate commercial engagement between Pakistan and New Zealand. The firm offers customised services for clients from our locations in Lahore and Hamilton. The firm’s founder, Tariq Ashraf, is an experienced public policy professional, specialising in economic strategy. A third-generation New Zealander, he has extensive professional, commercial and social networks in New Zealand and Pakistan and can offer personal insight on both countries. Tariq Ashraf is also a Licensed Immigration Adviser. 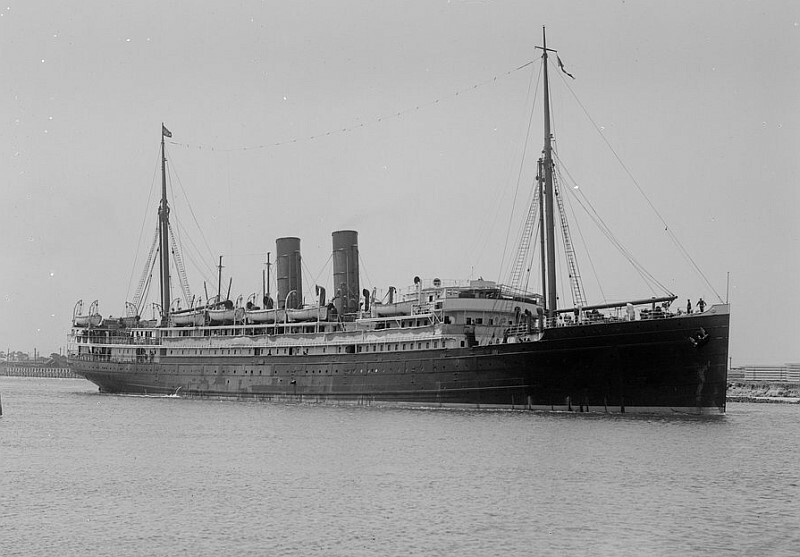 Tariq’s maternal grandfather arrived in New Zealand aboard the SS Maheno in 1920. His maternal grandmother was the first Pakistani New Zealander, arriving in 1949 following the independence of the new state. Tariq’s father arrived in New Zealand in 1979. His children represent the fourth generation of the enduring connections with Pakistan that New Zealand Link facilitates.